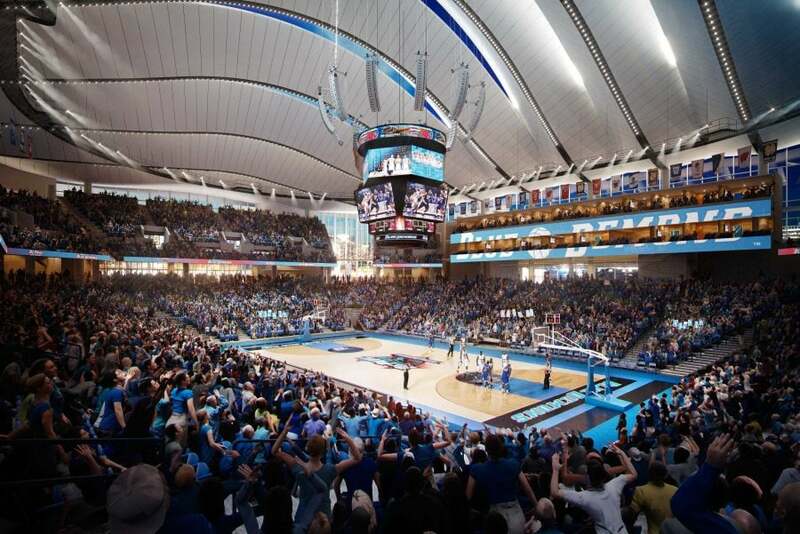 One team will pick up their first win of the PK80 Invitational when DePaul (1-4) and Portland (2-3) square off in their final game Sunday evening in Portland. 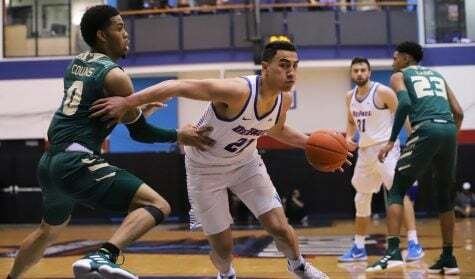 The Blue Demons are coming off an 89-79 overtime loss to Oregon where they led much of the second half but were not able to withstand a late rally from the Ducks. The Pilots, on the other hand, are coming off blowout losses to North Carolina and Oklahoma, two of the better teams in the tournament. 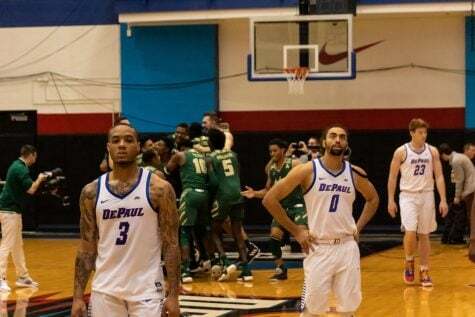 Eli Cain led the way Friday with a season-high 19 points, while Marin Maric posted the first 20-point game by a DePaul player this season with 22 points, a season-high for him as well. Maric went 8-for-8 from the free throw line extending his streak to 19 in-a-row to start the season. 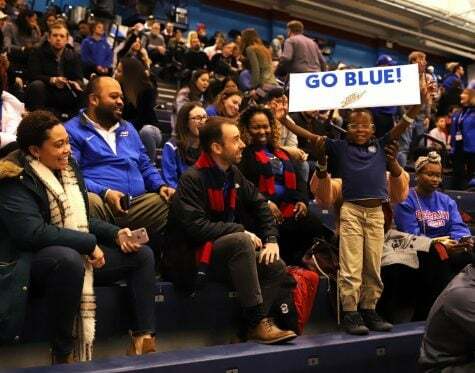 After struggling to score in the second half against Michigan State, the Blue Demons put more much of an emphasis on scoring in the paint against the Ducks and it paid off as the Demons shot 48 percent in the second half, up from 40 percent in the first 20 minutes. 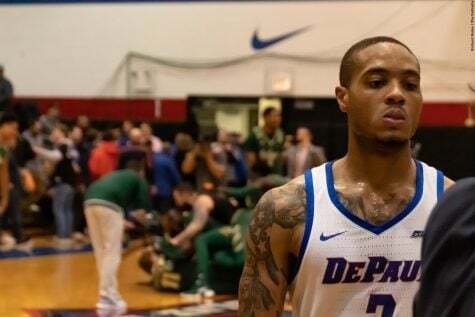 The Demons also outscored the Ducks 40-24 in the paint but were not able to slow them down from outside allowing 15 three-pointers including seven threes in the second half and overtime. 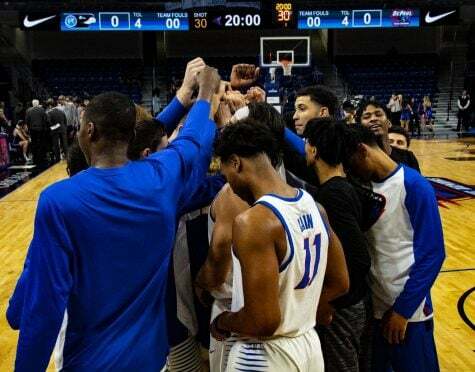 On Sunday, the Demons will face another team in Portland that is extremely proficient from outside the three-point arc shooting just over 44 percent from three as a team. 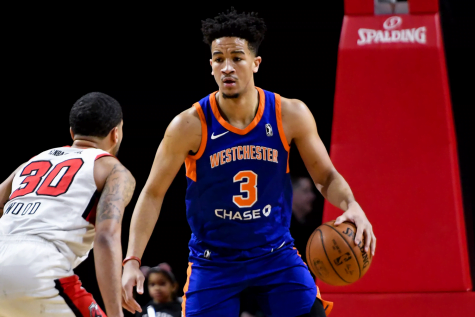 One of their biggest weapons Franklin Porter is averaging just over 13 points per game while shooting just over 54 percent from behind the arc. 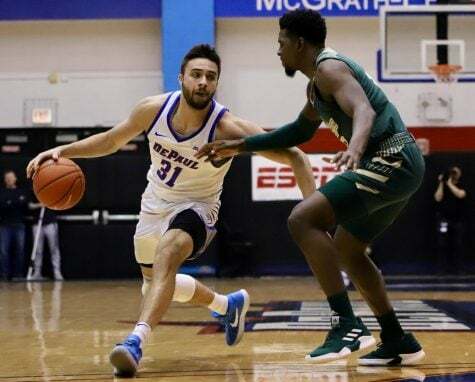 The other player averaging in double figures for the Pilots is sophomore guard Josh McSwiggan who has adjusted well in his first season with the team averaging 12.4 points per game after transferring from UTEP. In terms of rebounding, it will be key for Maric to keep Phillip Hartwich off the glass as the Pilot senior is averaging 9.6 rebounds per game. 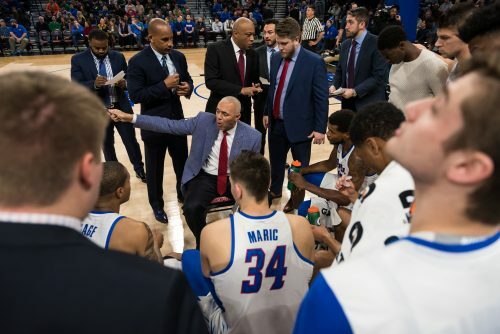 Another key for the Blue Demons will be to get more production from their bench. The Blue Demons have been outscored 28-6 in bench scoring through the first two games of this tournament. 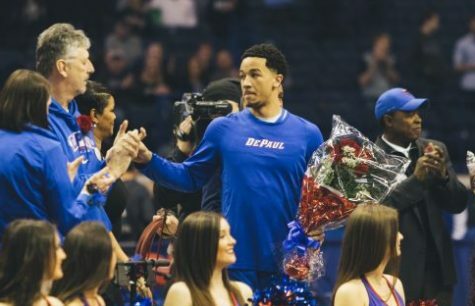 One candidate to get back on track is freshman Justin Roberts, who after scoring a career-high 19 points against Illinois has been limited to just two points in the last two games. 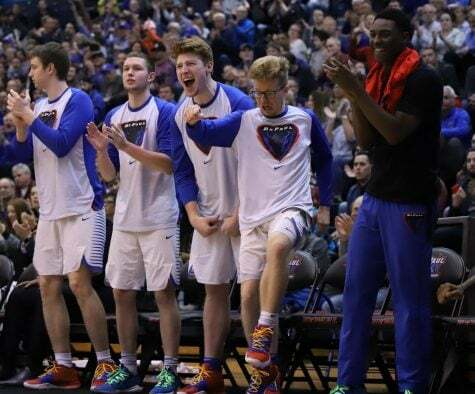 Bench scoring has also been a strength of the Pilots with 69 bench points in the last two games and will likely be a matchup to watch Sunday evening with both sides are playing their third game in four days.